Welcome to Life with Lauren! 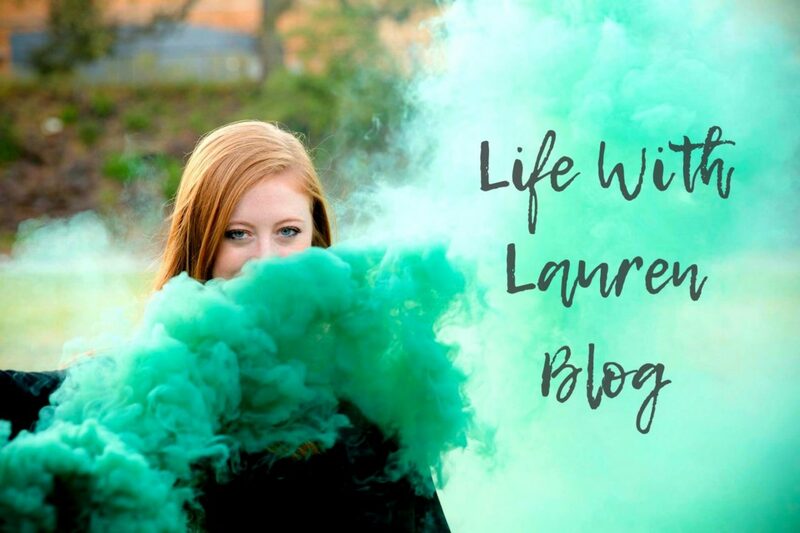 I recently got married, so my name is now Lauren Sepulvador (previously Gordon) and I am the writer (and red hair) behind the blog. This is a place where you can find topics on anything from fashion to travel and everything in-between. I hope you enjoy my little corner of the Internet.